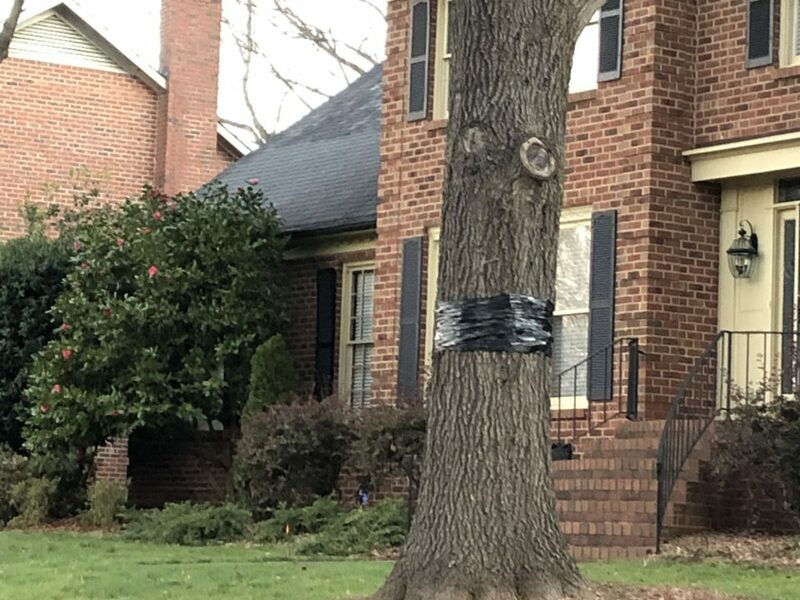 The 5th Annual Urban Forestry Summit brought both tree experts and tree enthusiasts together for an interesting and interactive discussion about our urban forest. 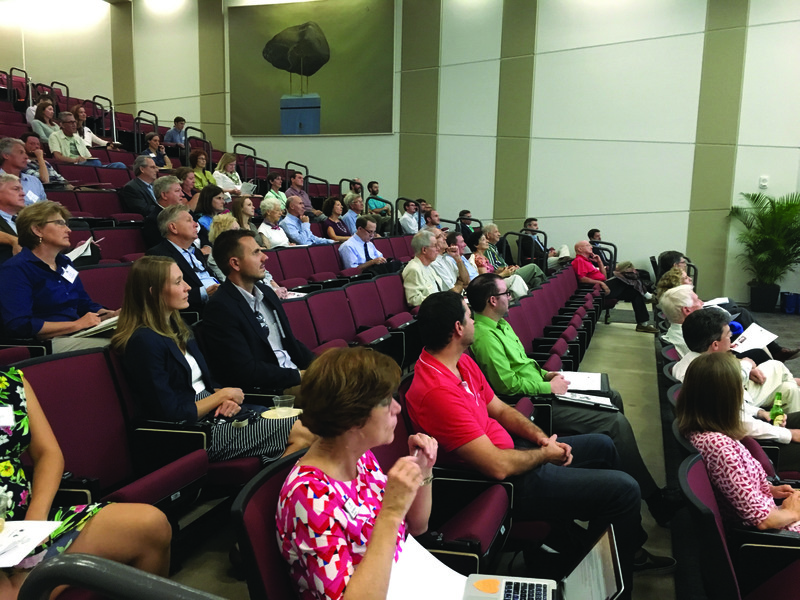 The event on Sept. 20 attracted a crowd of 120 to UNC Charlotte Center City to meet with urban forest stakeholders and hear keynote presentations. Compared to last year’s event, the Summit doubled attendance, engaging more of the public. 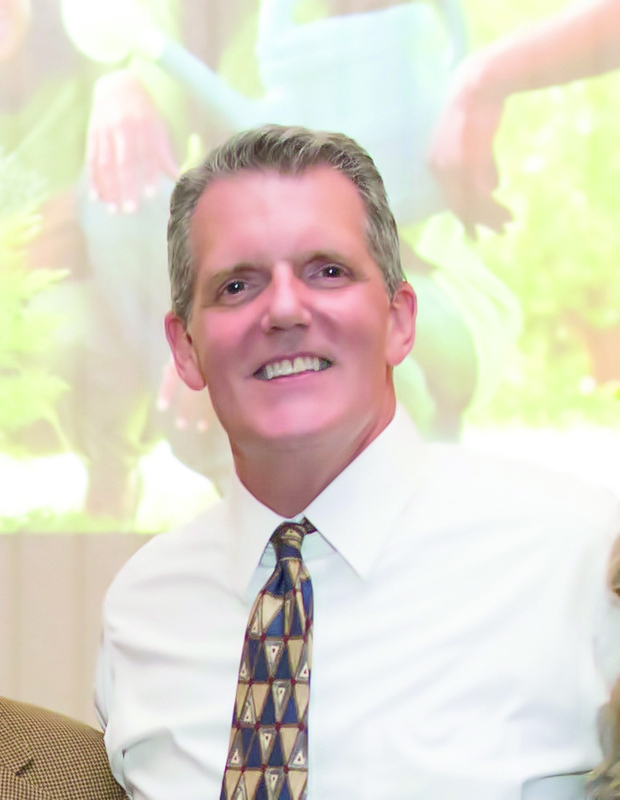 Sponsored by Bartlett Tree Experts, a leading scientific tree and shrub care company, the Summit was structured into two sessions — the afternoon stakeholder summit with breakout sessions and evening keynote addresses. During the breakout sessions, stakeholders discussed community education, tree stewardship, creative funding, developer partnerships, mature canopy issues and community engagement. 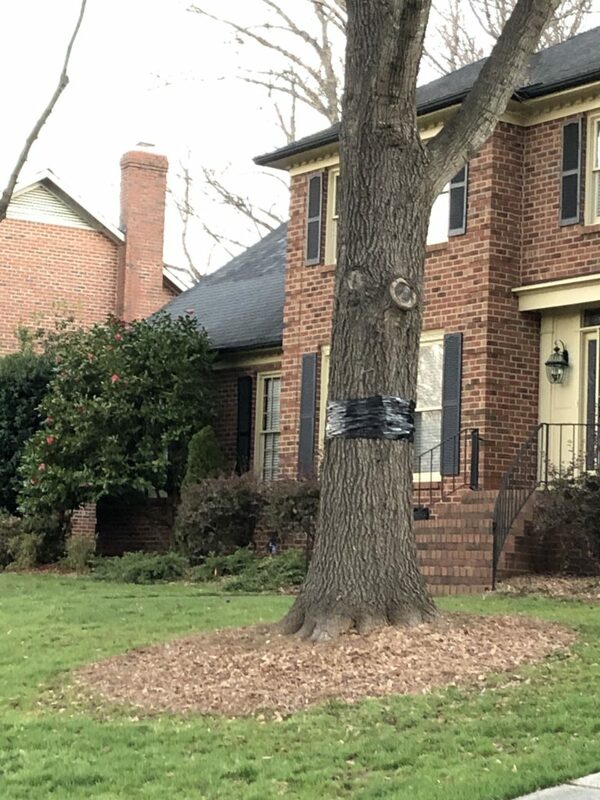 Pushing forward with stakeholder ideas is a major way that TreesCharlotte helps to grow the city’s tree canopy and continue to educate the community about proper tree care. Attendees enjoyed refreshments and hors d’oeuvres before settling in for the keynote speeches. Dr. David J. Nowak, i-Tree Team Leader of the USDA Forest Service, effectively covered the plethora of community benefits from the urban forest and presented methods for quantifying and communicating those benefits to policymakers and community leaders. Following Nowak, Larry Selzer, president and CEO of The Conservation Fund, inspired the attendees with a powerful message about the magic of engaging and educating youth about the urban forest. 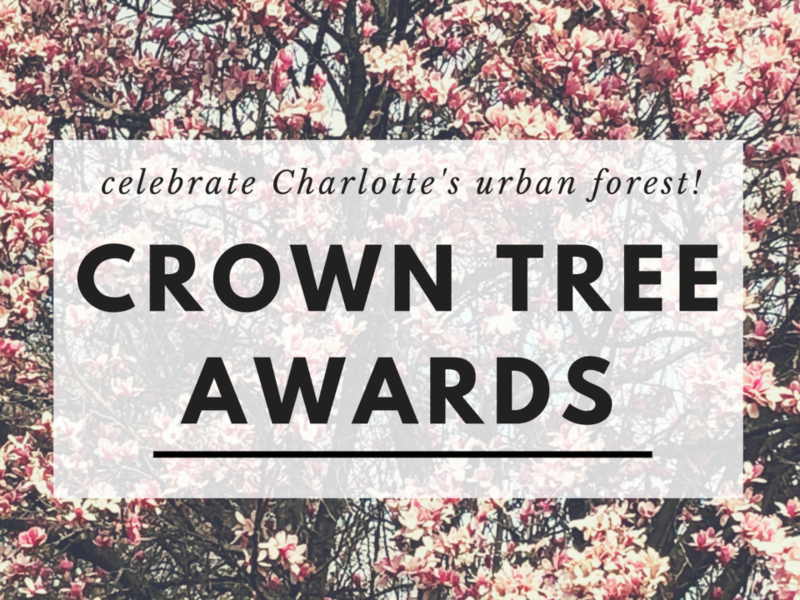 The Summit served as a call-to-action to both stakeholders and the Charlotte community about the importance and ways to make profound positive contributions to our urban forest. 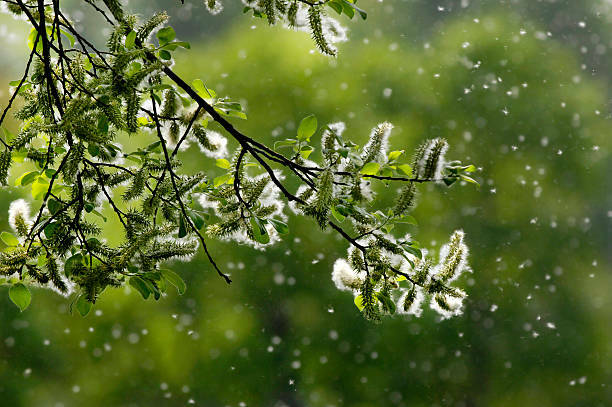 Based on feedback from the Summit, next year’s event will be education intensive and focus to inspire attendees about managing our urban forest and proper tree care. 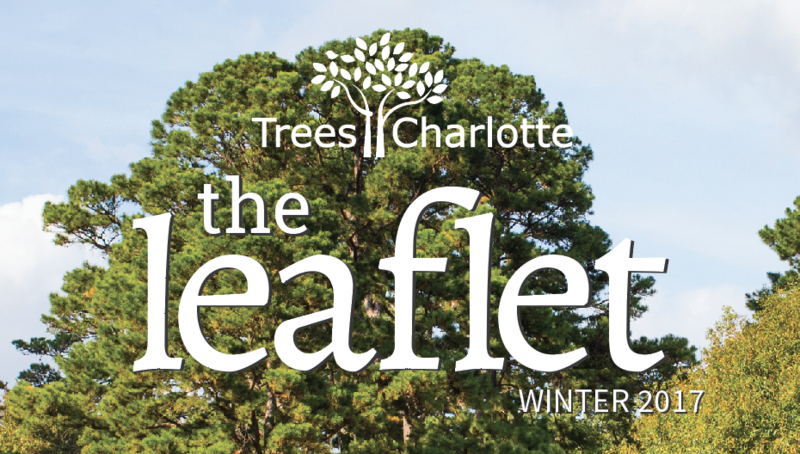 For more information about the Urban Forestry Summit, visit www.TreesCharlotte.org/5th-annual-urban-forestry-summit/.